Did You Win Horror-Comedy MOM AND DAD On DVD? We've got two DVDs of one of 2018's craziest movies to give away. 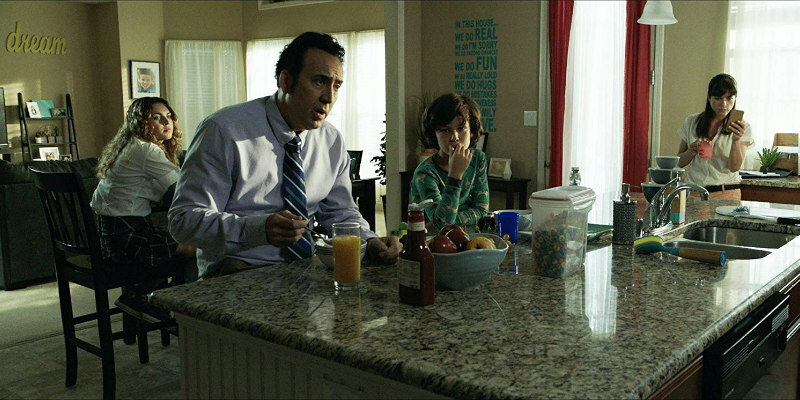 Described by critics as “F@*cking Bonkers” (NME), Nicolas Cage stars in one of the most controversial films of the year – warped horror-comedy MOM AND DAD, which is available on Digital Download now and on Blu-Ray and DVD from July 16. MOM AND DAD is available on Digital Download now and on Blu-Ray™ and DVD July 16th.